Uber wants more information from mapping technologies, including more data on traffic patterns and precise pickup and dropoff locations. The ride-hailing company that introduced mapping cars in the U.S. last year and more recently in Mexico now plans to extend the initiative soon in other countries as well, according to Brian McClendon, the former head of Google maps, who was hired by the ride-hailing company. “Accurate maps are at the heart of our service and the backbone of our business,” McClendon said in a blog post. Uber wouldn’t exist if interactive digital maps hadn’t been there first, he added. So critical are the new maps for the company that it is investing US$500 million in their development to remove its dependence on Google Maps that are used on the Uber app in most parts of the world, and pave the way for driverless cars, The Financial Times reported on Sunday, quoting a person familiar with the matter. Flush from a recent fund-raising of $3.5 billion, the company is increasingly in need of new research as it expands into new markets, rather than use standard, available technologies, the newspaper added. Google was an earlier investor in the ride-hailing company but Uber has pursued development in technologies such as self-driving cars quite independently from the Internet giant. Uber includes some of its own and third-party mapping technologies into its app, and has also acquired mapping and location company deCarta in March last year. It also acquired technology used by Microsoft’s Bing Maps besides about 100 Microsoft employees working on image collection and data analysis. 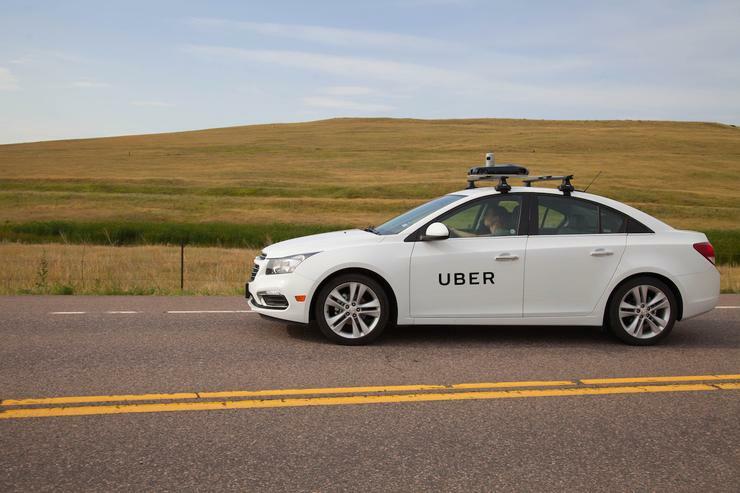 “Existing maps are a good starting point, but some information isn’t that relevant to Uber, like ocean topography,” wrote McClendon, who is vice-president of advanced technologies at Uber. The company also needs to “be able to provide a seamless experience in parts of the world where there aren’t detailed maps — or street signs,” he added. Uber could not be immediately reached for comment. The maps are expected to be deployed eventually also in its self-driving cars. It isn’t clear whether the company is developing the maps only for its in-house use, although that seems likely as it appears to describe the technology as a key input for the business.